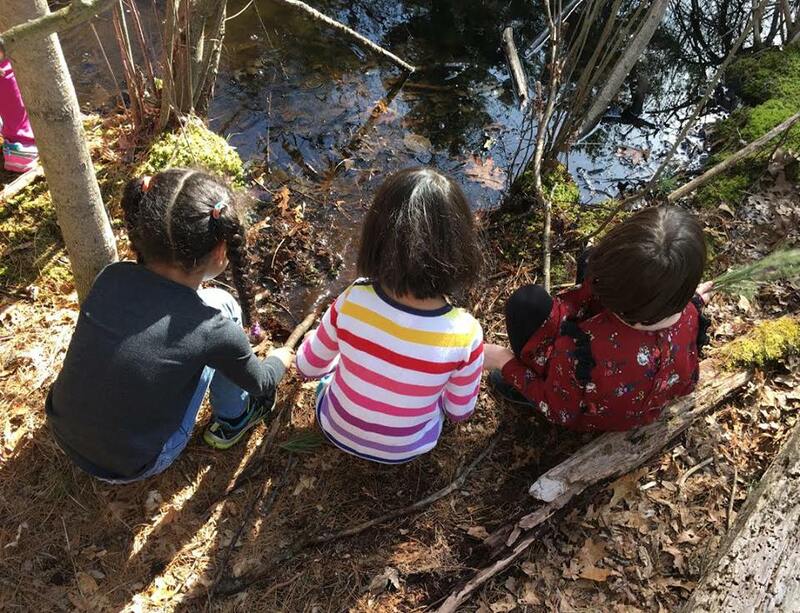 PUDDLESTOMPERS Afterschool Programs explore the outdoors through active science-based activities, hands-on exploration, active movement, stories and games! 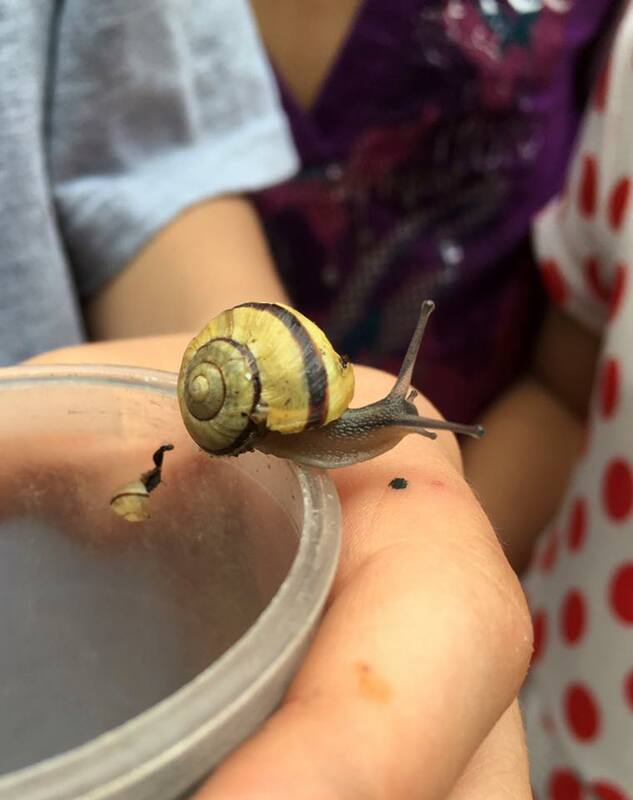 This program is offered for PreK - 2nd grade and is known as Outdoor Explorers. 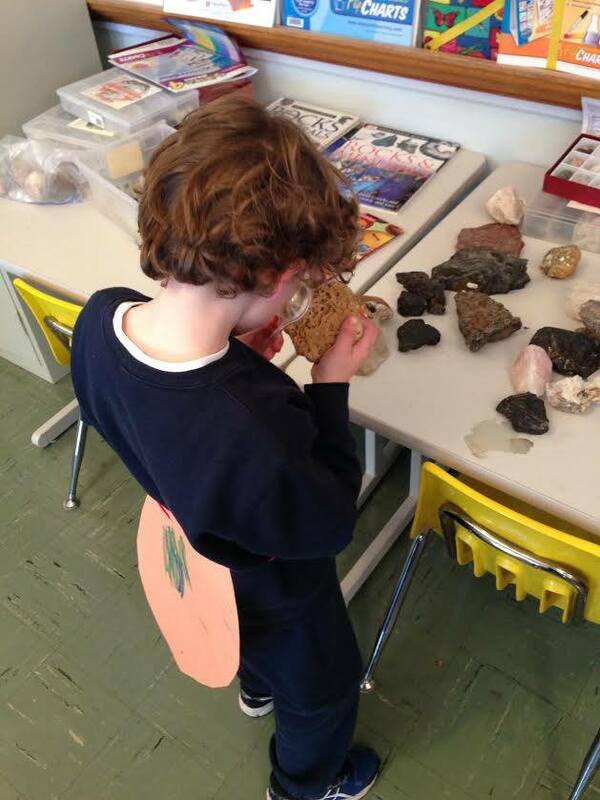 Each week children learn about a new topic in nature. All of our lesson topics are designed to span all seasons and to highlight what is going on in nature during that specific season. At the end of each program, we provide a take-home handout that includes: factual information, a list of books, exploration and project activities, and online resources related to the theme in order to extend learning into the home. Please include what day, dates, and times you are interested in booking your afterschool program.